Barramundi stocks have been replenished at popular fishing spot Manton Dam. 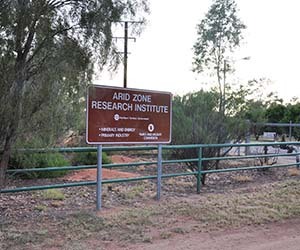 Arid Zone Research Institute (AZRI) staff and services will commence relocations to support asbestos removal, carpet replacement and air conditioner works. 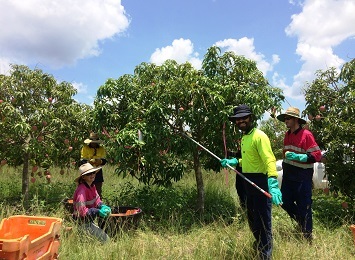 A new online tool has been developed that will help the tree crop industry respond more quickly in a biosecurity or post natural disaster emergency response, and a team in Darwin has assisted with the research on mango crops. A new Bill has been introduced into the Legislative Assembly to ensure greater protection under the law for Territory animals. 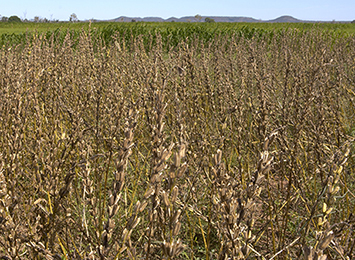 The draft Plant Export Cost Recovery Implementation Statement (CRIS) has been released for public comment. 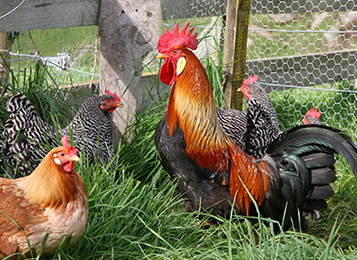 Do you keep chickens in your backyard? 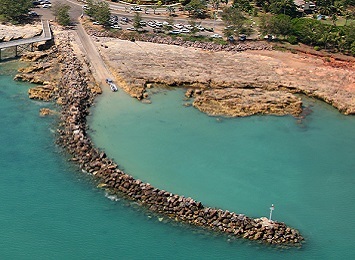 Nightcliff boat ramp, corner of Banksia Street and Casuarina Drive, will be closed on Wednesday 7 and Thursday 8 February while drilling is undertaken for routine environmental testing and to identify sand build up inside the basin area. 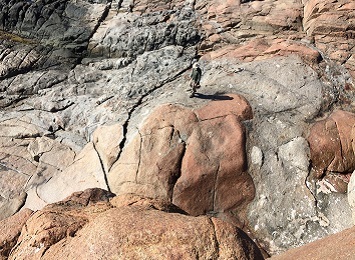 More than 20 of Australia’s leading geoscientists have travelled to Darwin for a three day workshop to discuss the findings of collaborative projects with the NT Geological Survey under the Government’s Creating Opportunities for Resource Exploration (CORE) initiative. 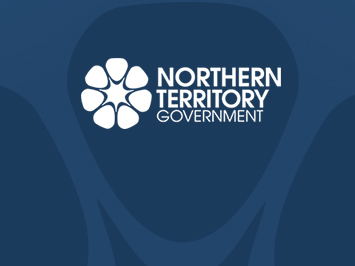 Two regulatory changes affecting Northern Territory commercial fishers have been introduced. Where would you like to see more fish? Territorians can share their ideas about where artificial reefs and fish aggregating devices (FADs) could be placed in the greater Darwin area to boost recreational fishing opportunities.